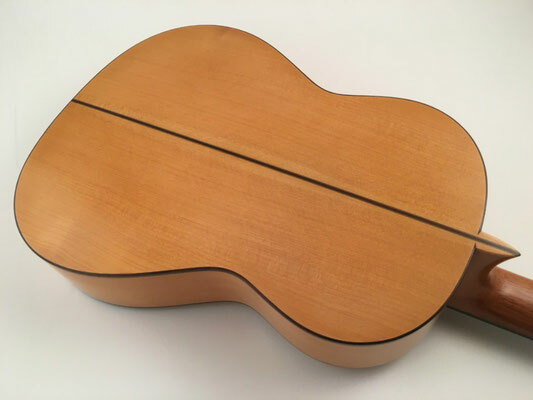 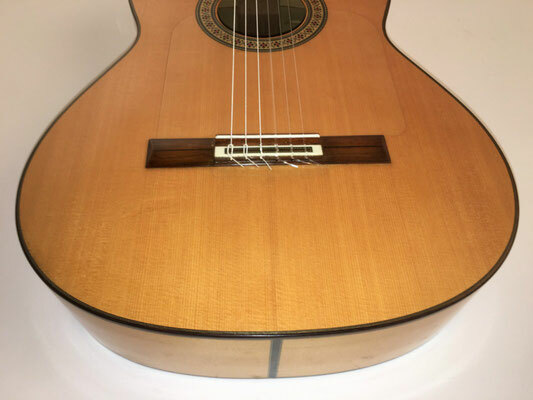 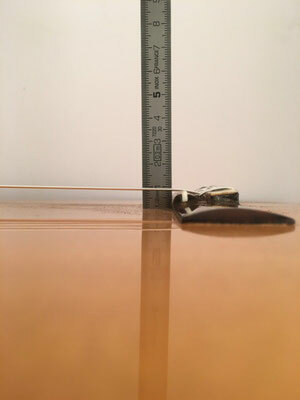 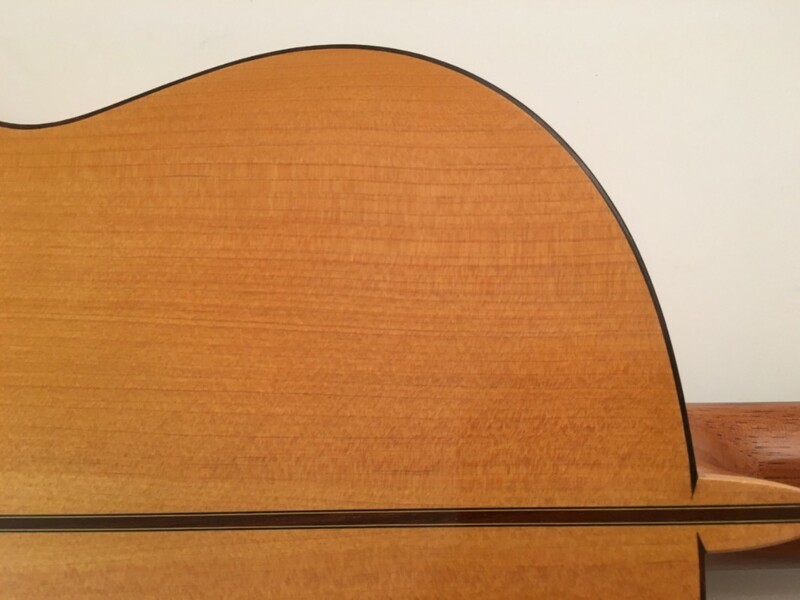 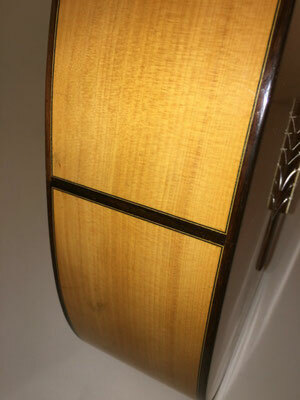 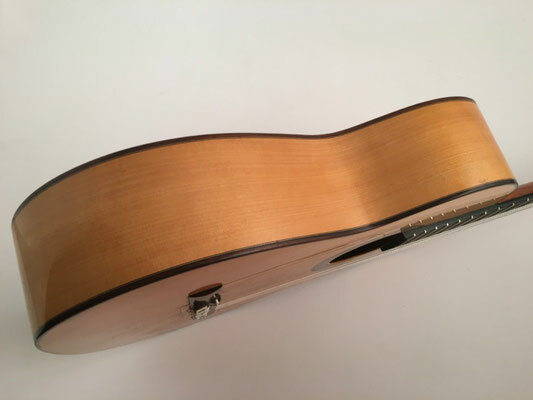 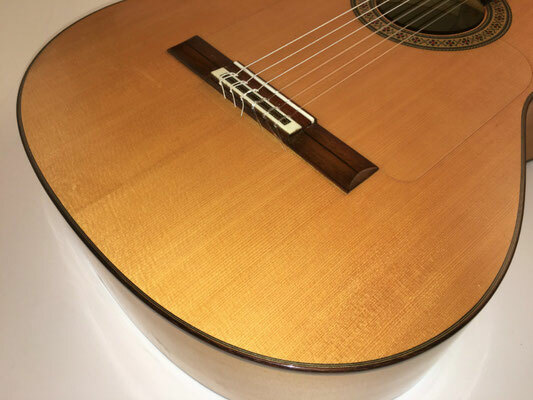 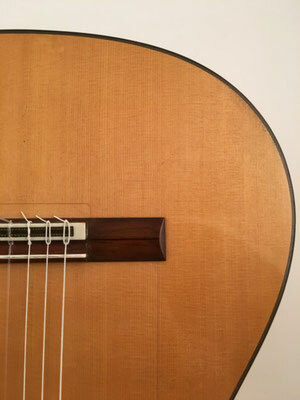 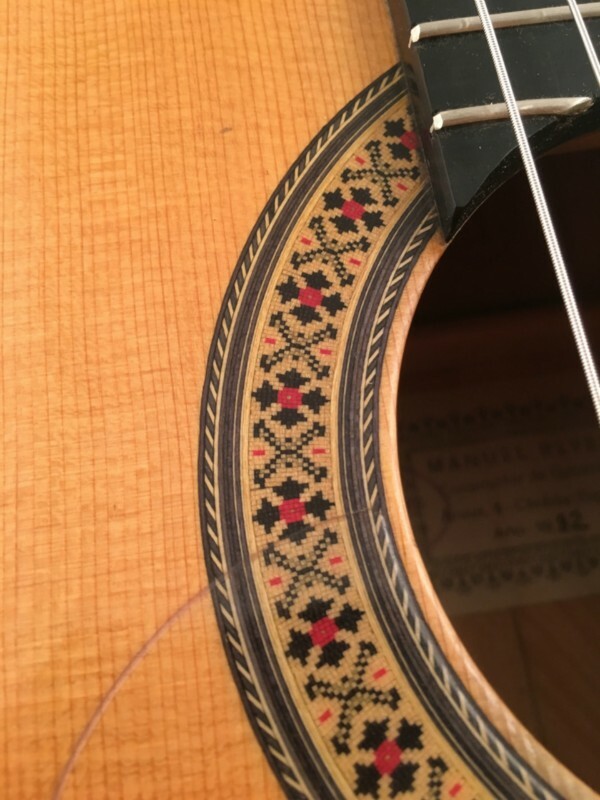 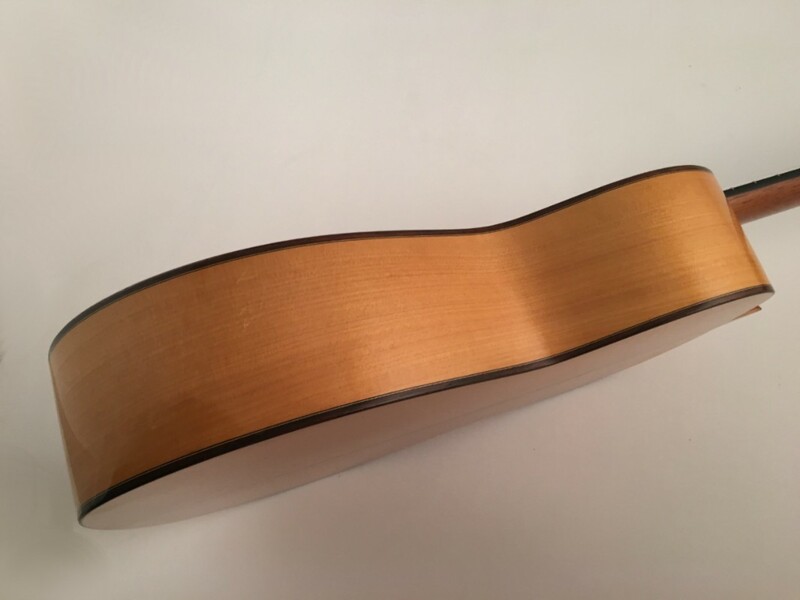 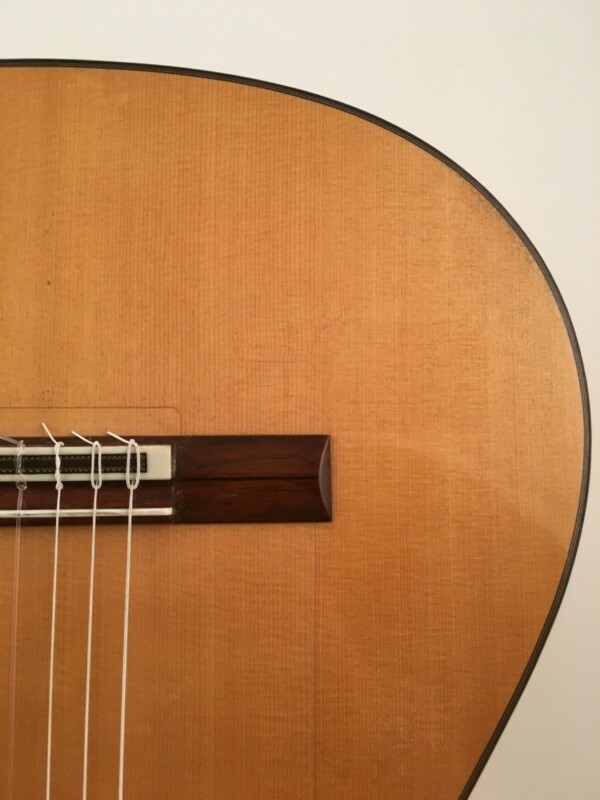 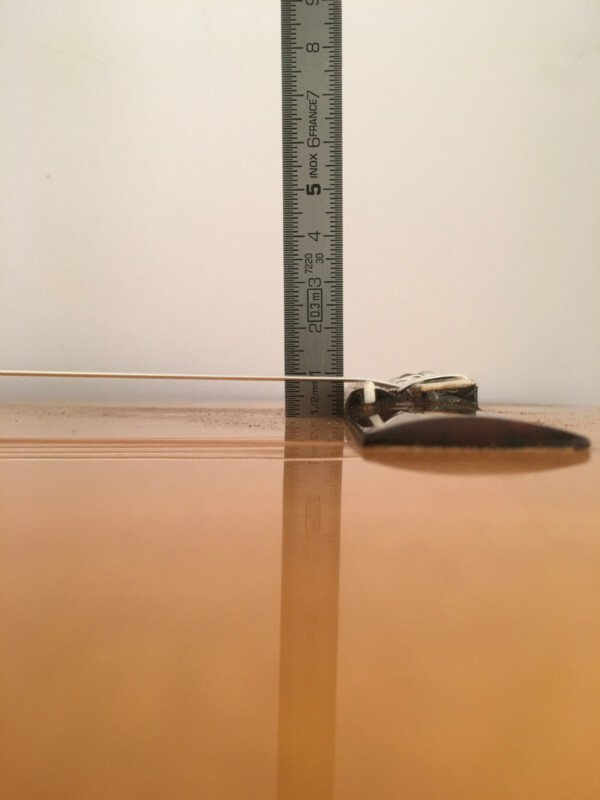 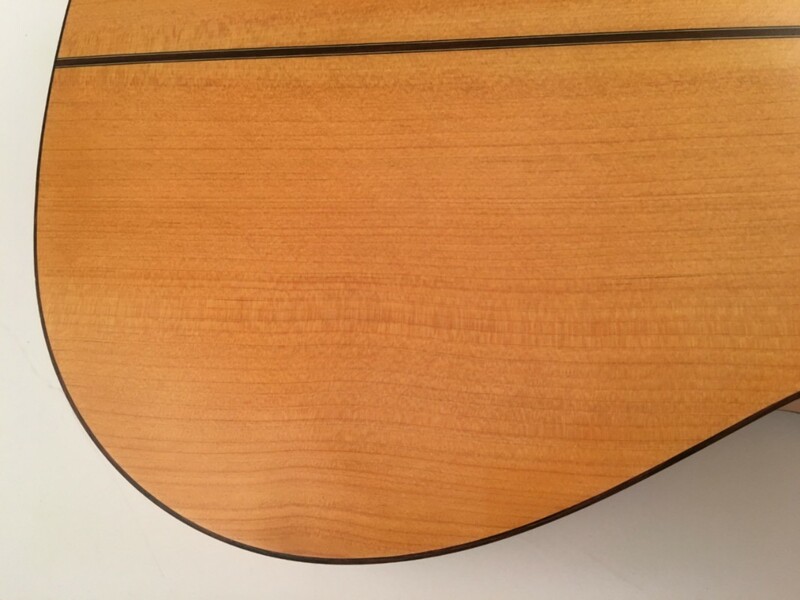 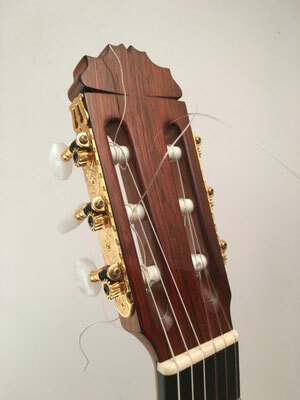 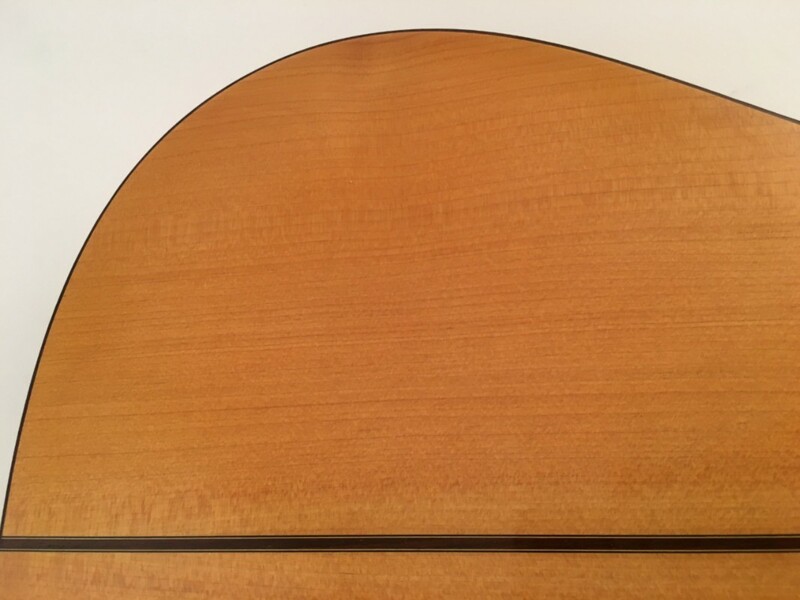 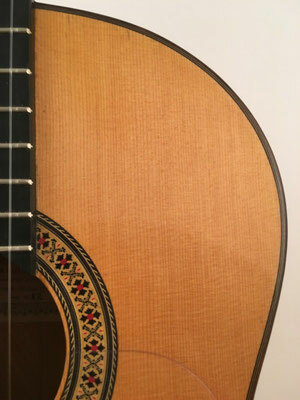 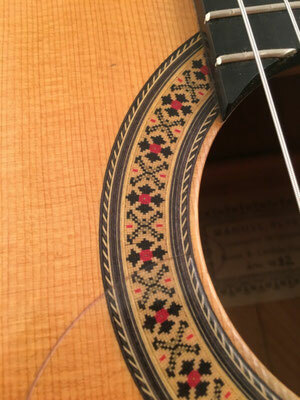 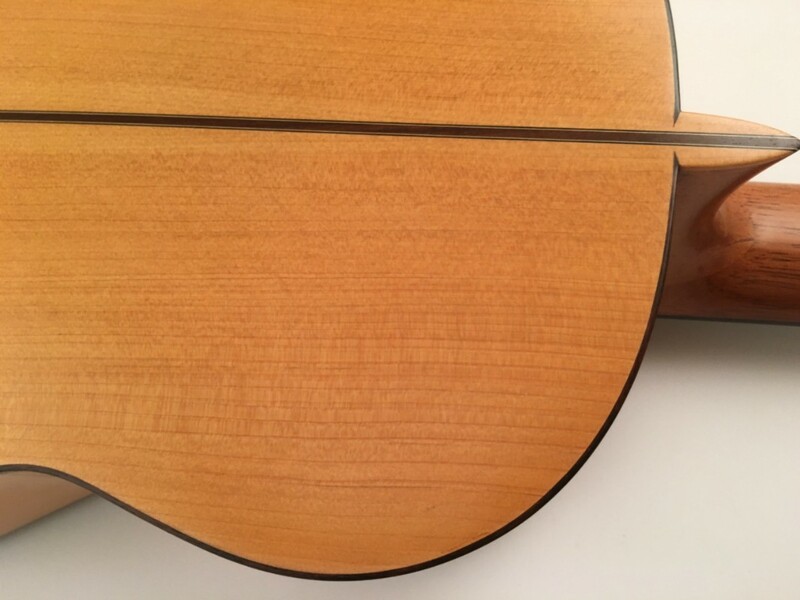 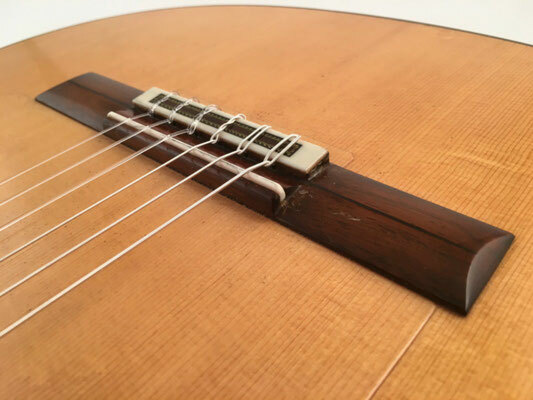 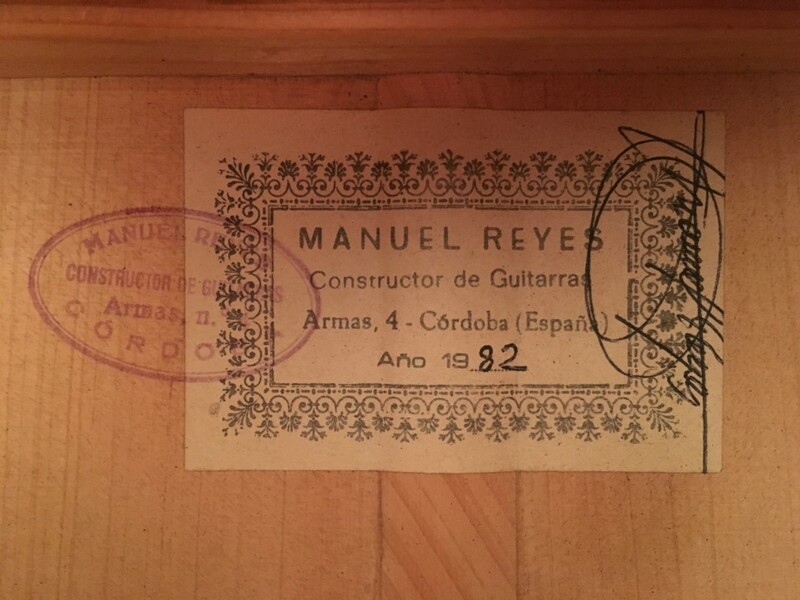 1982 Manuel Reyes cypress flamenco guitar. 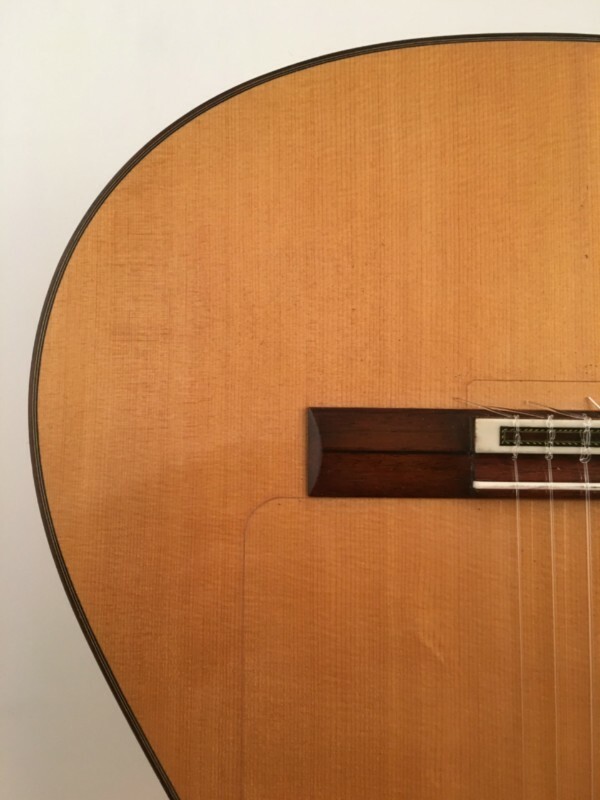 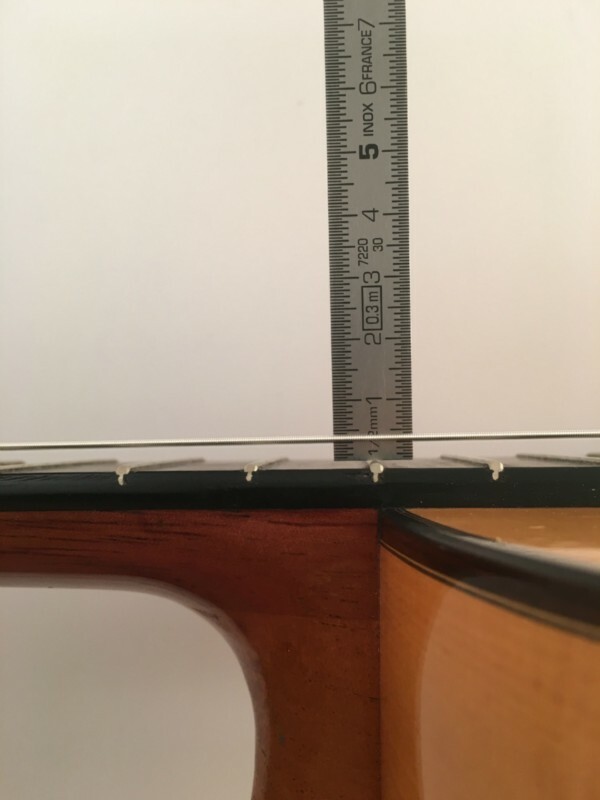 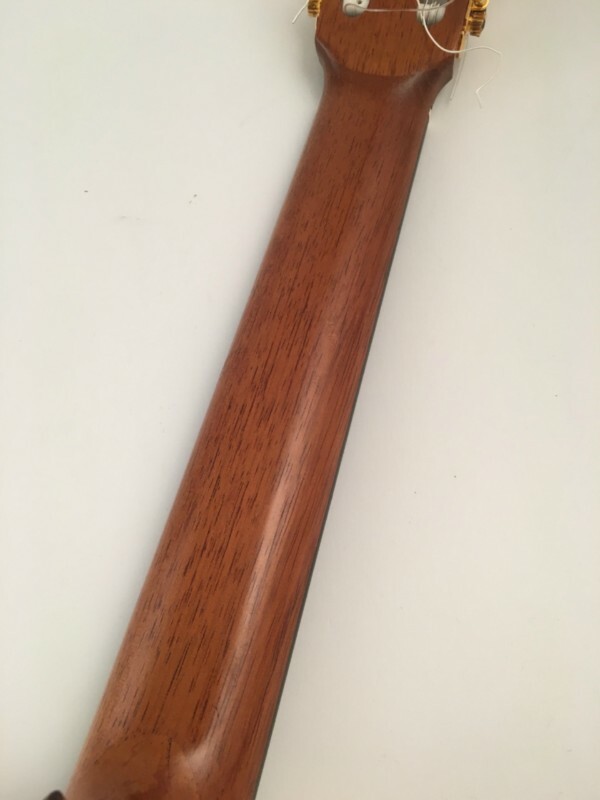 Repaired crack in the back. 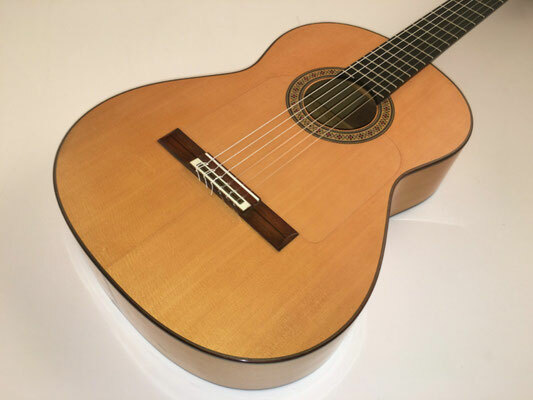 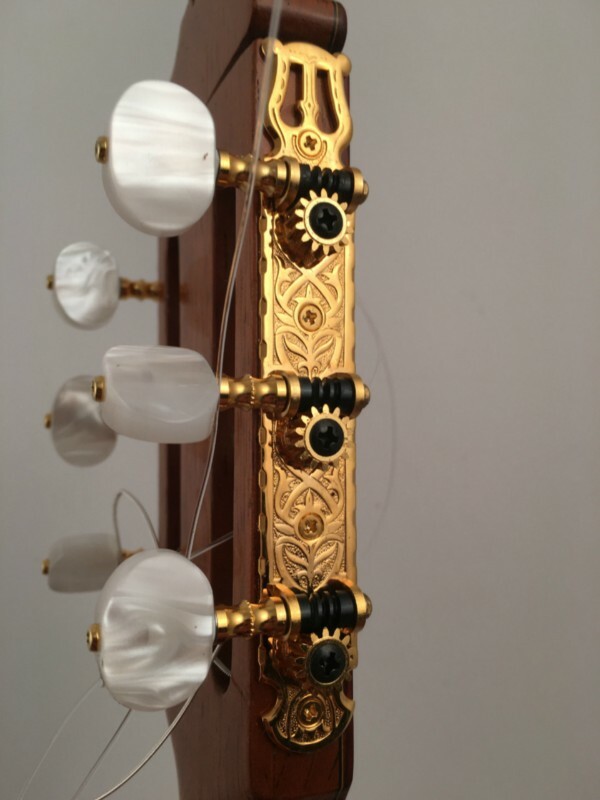 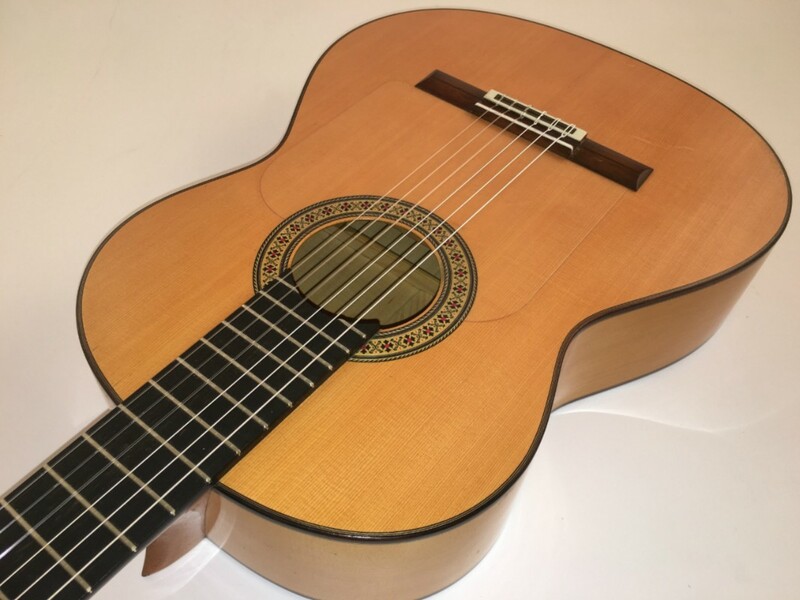 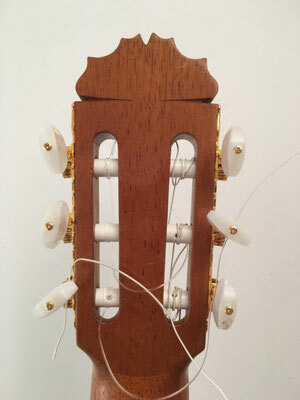 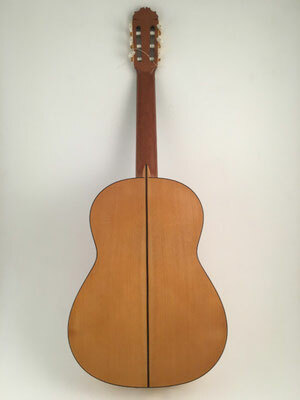 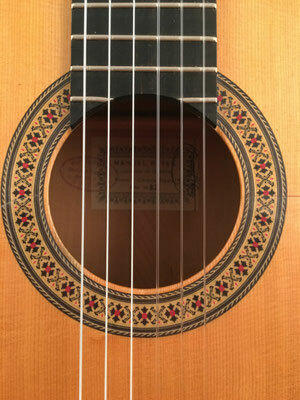 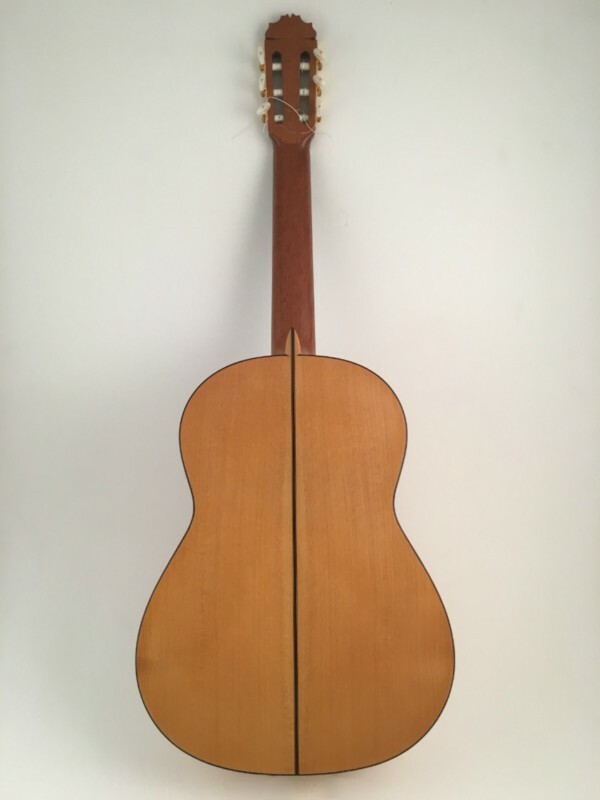 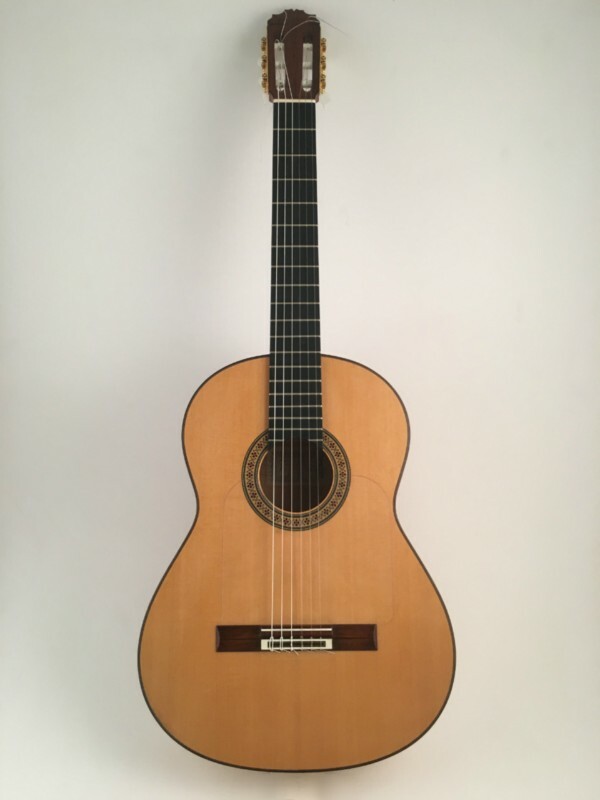 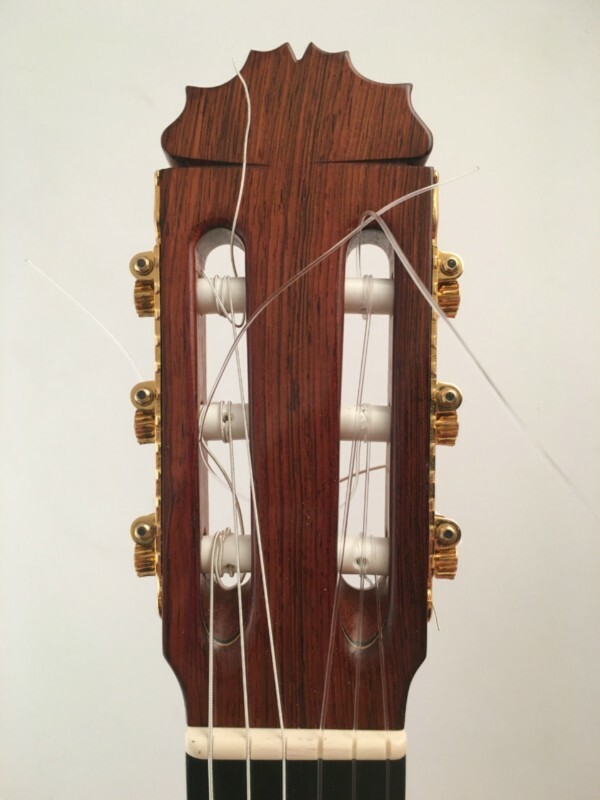 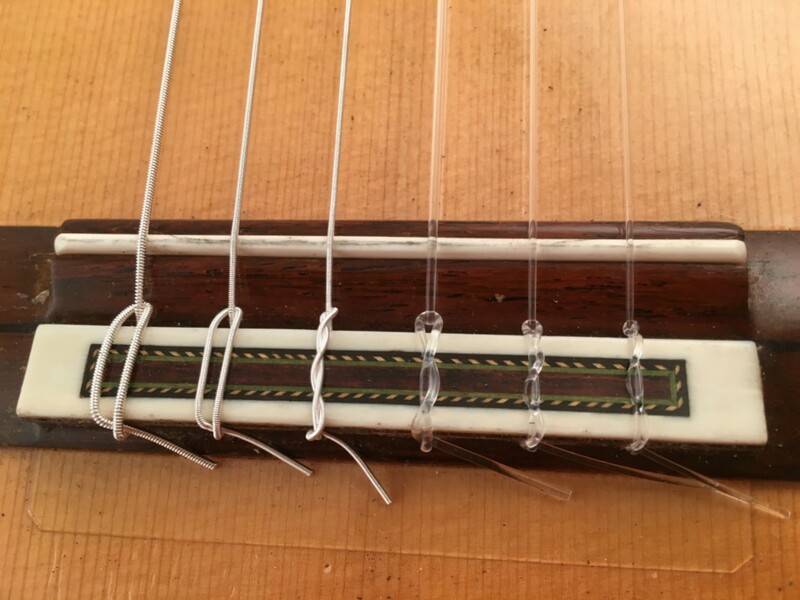 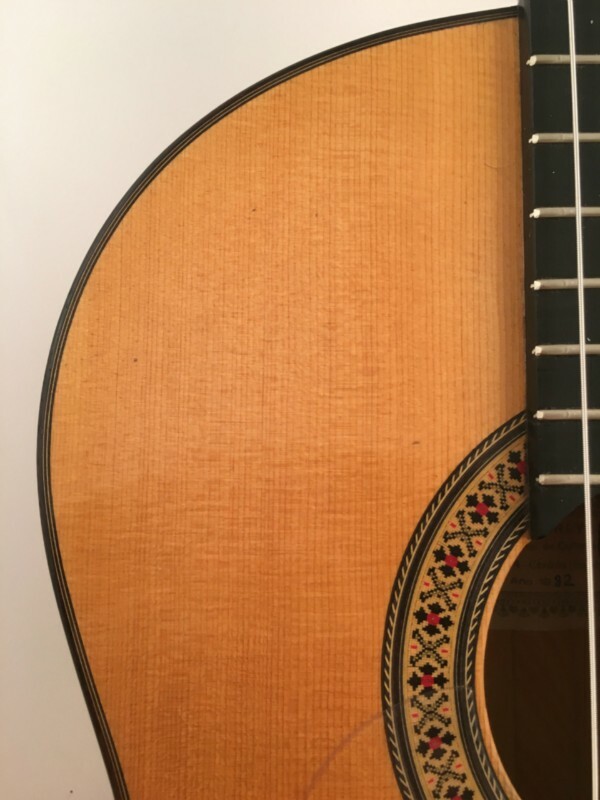 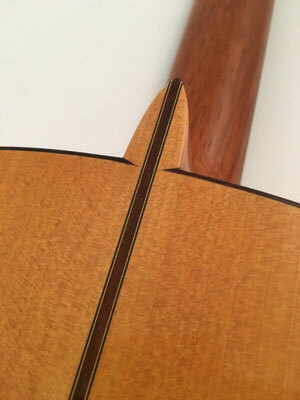 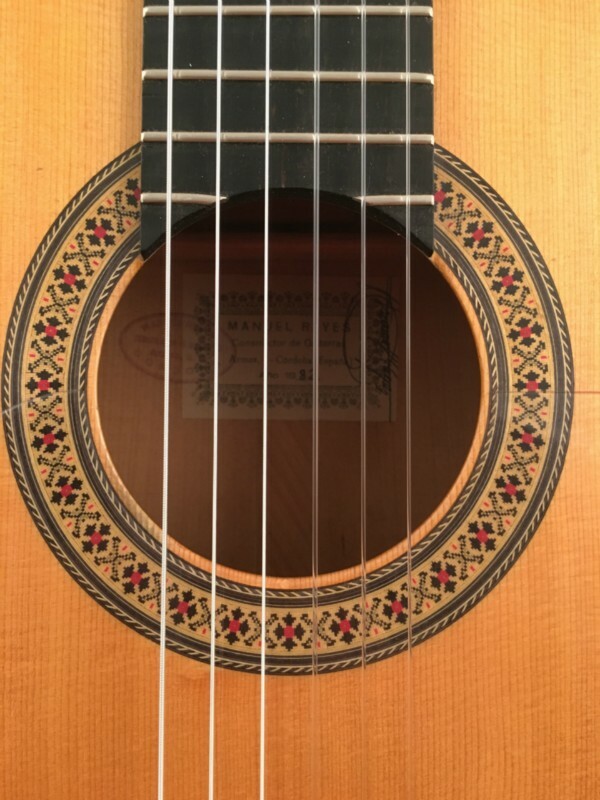 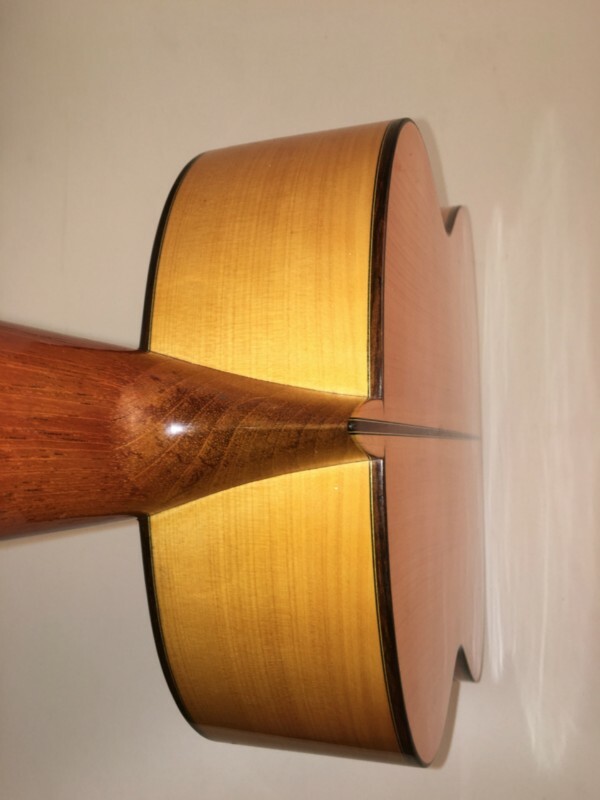 1982 Manuel Reyes Zypressen Flamenco Gitarre. 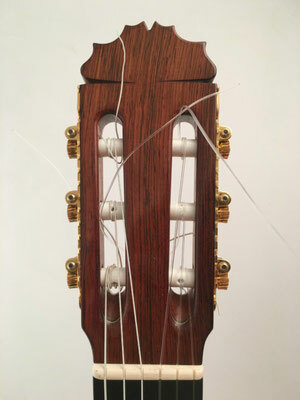 Reparierter Riss im Boden.